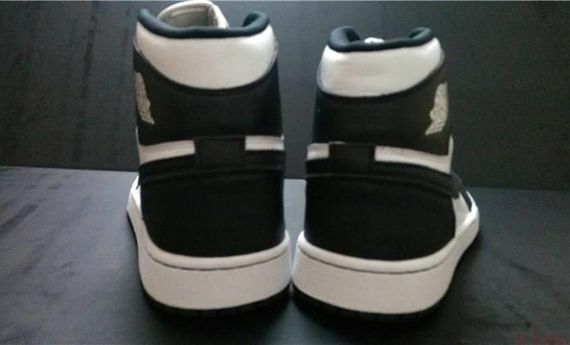 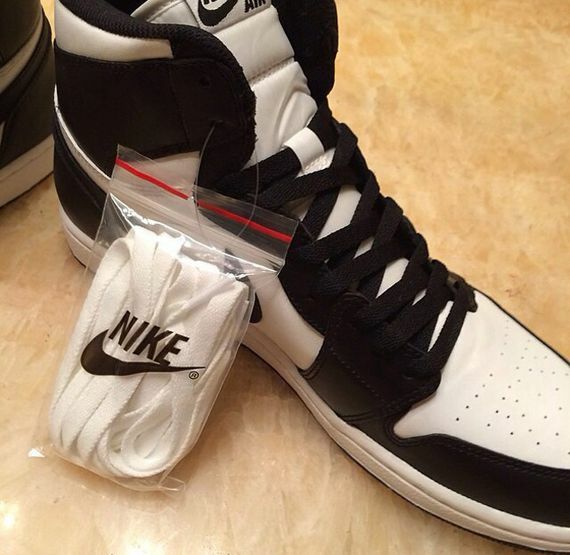 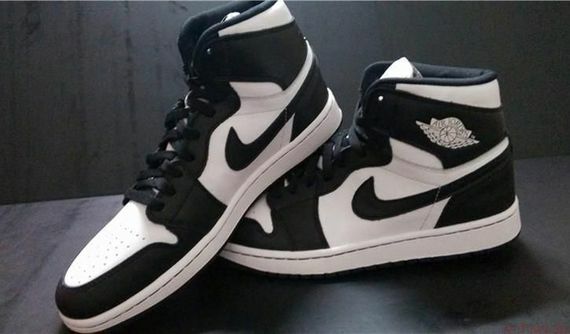 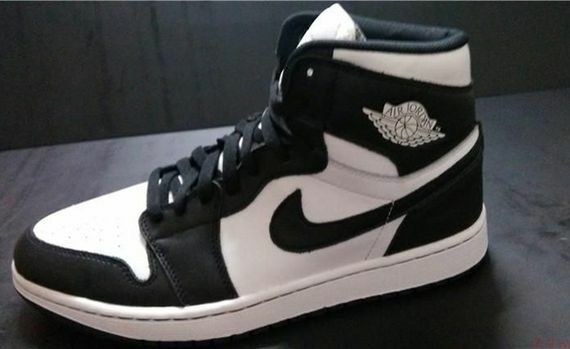 It’s hard to not get a little excited when you see the return of something “OG” from Jordan Brand, so pardon our excitement of seeing the “Black & White” Retro High OG Jordan 1 making a return in 2014. 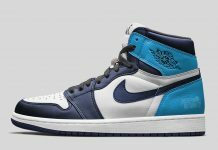 The two-toned, cleverly color-blocked beauties are back, and though they were last seen in a pack, there is no word yet as to how these will be released, but no matter what these are sure to be a big release. 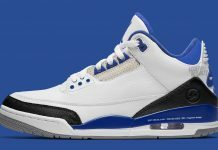 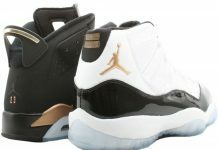 No exact release info as of now but stay tuned to MN for the latest on these and other pending releases.